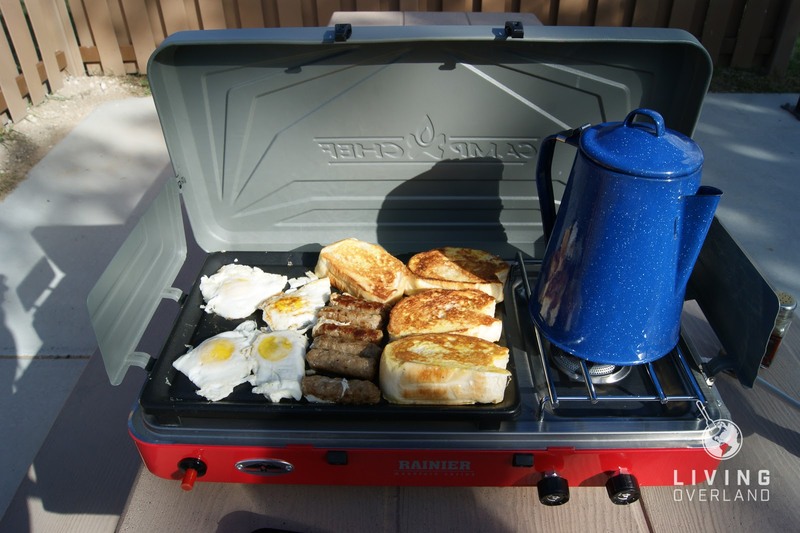 We recently had a chance to try out the Rainier by Camp Chef. 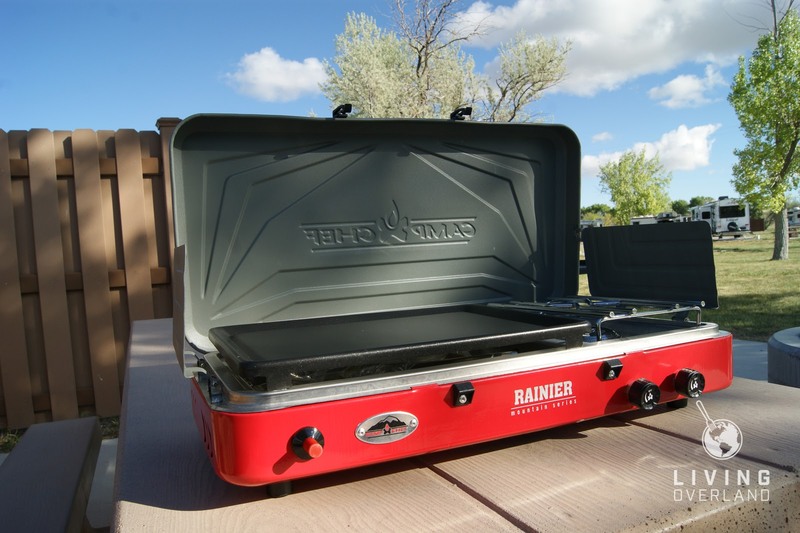 Having owned their Denali model for some time now, we were excited to try out the Rainier’s griddle feature. We carried it with us on two recent camping trips to Dubois, Wyoming and Flaming Gorge, Utah where we (okay, my wife) cooked everything from burgers and brats, to salmon. The Rainier handled the bulk of our cooking needs for both camping trips. 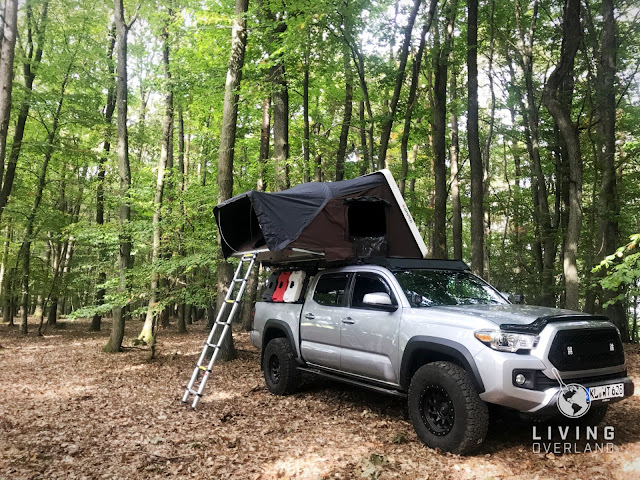 Setup is pretty standard and not unlike most propane camp stoves. Pop open the nifty plastic latches, lift the lid and deploy the generous wind barriers. 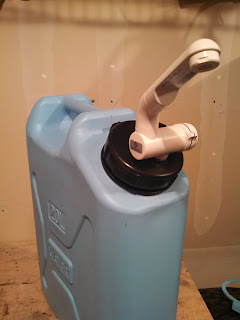 Attach the brass propane fitting to the stove, twist on a one pound propane tank, and you’re off to the races. 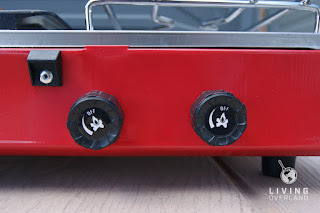 There are essentially two burners; one is the standard cooktop with a single 10,000 BTU circular burner, the second an 8,000 BTU tube with a series of small holes that heat the center of the griddle/grill attachment. With the propane in place, twist the temperature knob counterclockwise and press the igniter button a couple of times to fire up the burner. The igniter worked great the first day or two, but by day three it had mysteriously stopped working. This was more of a nuisance than a real issue, we simply switched to a BIC lighter and continued cooking. The griddle was refreshingly efficient when it came to space. For breakfast, we tossed on some eggs, sausage and french toast while the percolator handled coffee duties on the side burner. Normally, we have to eat breakfast while the percolator brews our coffee. This is due to the amount of space required for a full-sized skillet. Thanks to the griddle, we were pleased to enjoy coffee with our eggs for a change. Breakfast on day one: success. For lunch, we conducted the bratwurst test. Thanks to the somewhat fine adjustment of the temperature knob, the brats cooked quickly and evenly without burning the outer skin. Unlike my wife, I prefer mine a bit burnt, so I cranked the knob up for a few seconds and seared them up nicely. 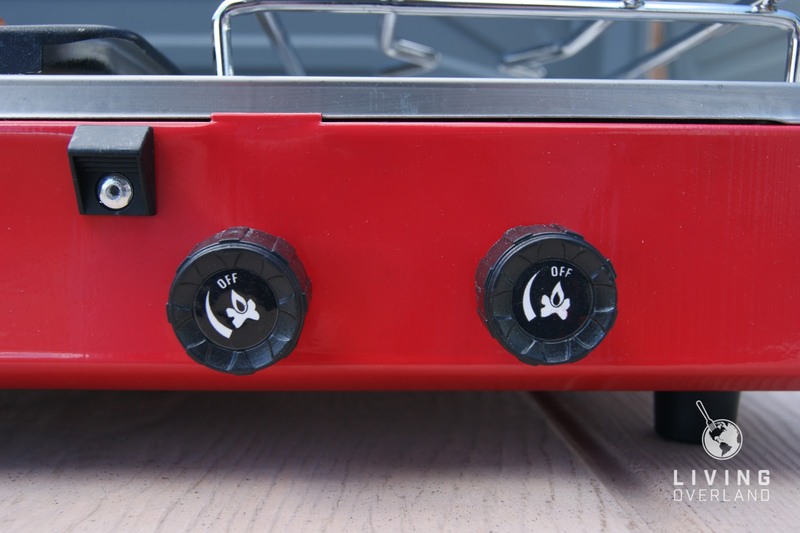 We were impressed with the fine temperature adjustment over other propane grills we have used in the past. It didn’t matter whether we were cooking chicken breasts or wild caught salmon, grill/griddle burner did a great job of evenly cooking our meals without drying out or burning the exterior. The shape of the stainless steel catch beneath the grill prevented grease flare ups and did a great job of directing grease into the trap located beneath the grill. Clean up was surprisingly easy. By pre-spraying, the non-stick surface with Pam, all that it took was a quick wipe with a damp paper towel to ready the cooktop for the next meal. 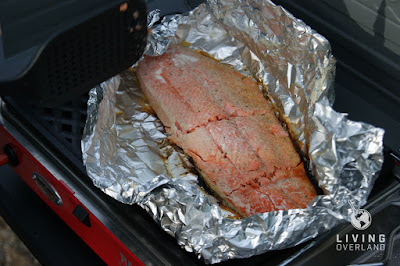 We enjoyed cooking with the Rainier, but with a few gripes. Per the instructions, I was careful to slowly warm up the griddle and grill attachments before turning up the heat or placing food on either of them. Unfortunately, the grill plate didn’t seem to appreciate such prudence. After a few days of use, it is now severely warped. The sheet metal carry handle was quite uncomfortable and, to be honest, utterly useless. It needs the edge to be folded over so that it doesn’t cut into fingers. These minor gripes aside, I think this is a great grill for the price. 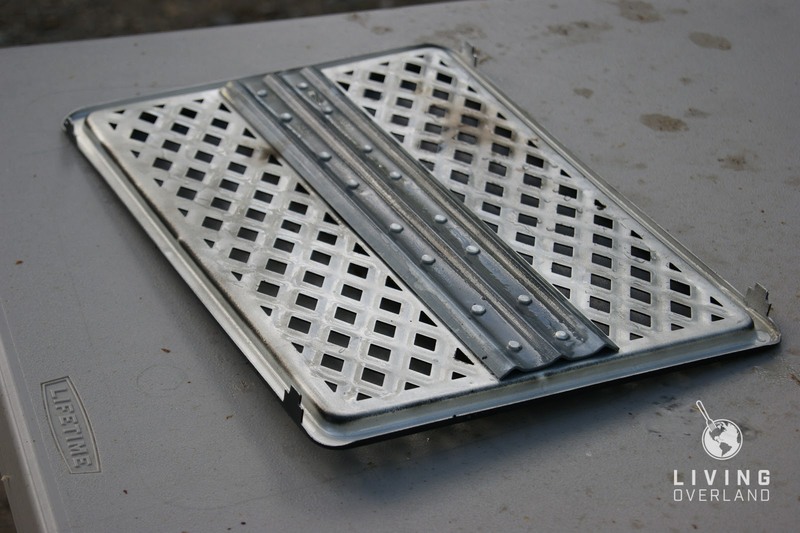 We enjoyed the flexibility that the griddle plate brought to our meals and will continue to test in on future camping trips. Brandon Libby is a freelance writer and founder of OverlandKitted.com. 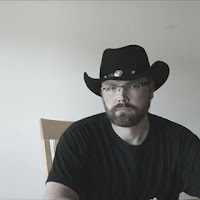 His work has been published in Overland Journal, Expedition Portal, TCT Magazine and others. Based out of Riverton, Wyoming, he can usually be found hiking, camping, and exploring the Western United States.